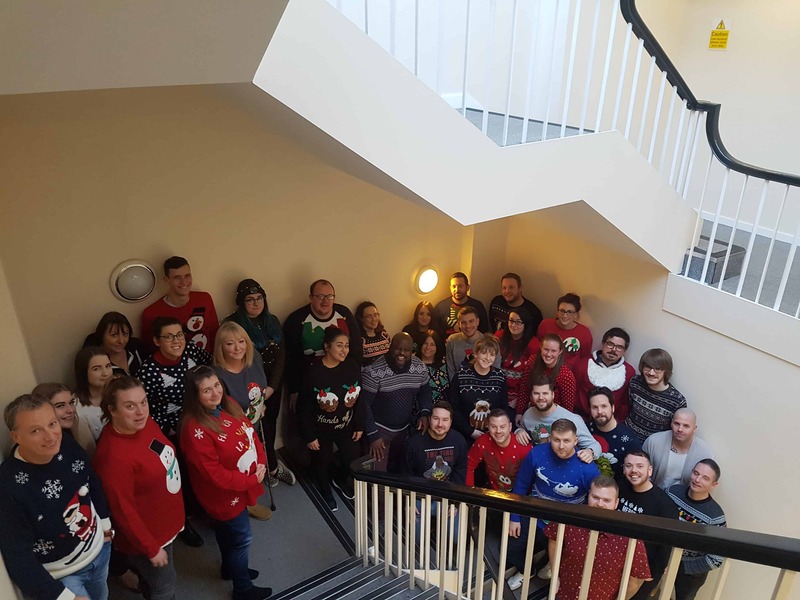 The team at SJL HQ got in to the festive spirit by getting involved with national Christmas jumper day whilst raising money for Save the Children. You will see from the photo that some efforts were certainly better than others! Thanks to our Property Account Manager, Steve Lacey, who took the picture. However, his lumberjack shirt just didn’t look festive enough.